Whether you’re a small organisation or a multinational with offices on five continents, your ERP system has the potential to make life easier and more productive for you and your employees — if you choose the right system. 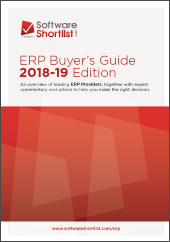 On the following pages, you’ll discover eight considerations to bear in mind when you’re looking to install or upgrade your ERP system. Some relate to the ERP vendor you’ll partner with; others are about the ERP system itself. 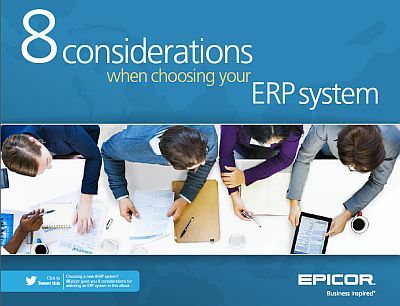 We think you’ll need to take all of them into account to ensure the ERP system you choose is the right one for you. If you want to learn more about these considerations, we’ve suggested some further reading, too. 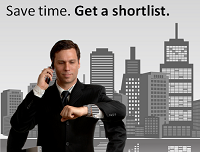 Organisations with a clear plan are more likely to find a solution that most aptly fits their needs. Before you start shopping for an ERP system, it’s worth agreeing on your organisation’s ERP strategy. Your ERP strategy will inform the choice of modules, infrastructure requirements and other elements of your ERP implementation, and should be based on your business objectives. Simply put, a well thought-out ERP strategy will help lower the time-to-value of your ERP system, and can increase ROI compared to implementations without a strategy.